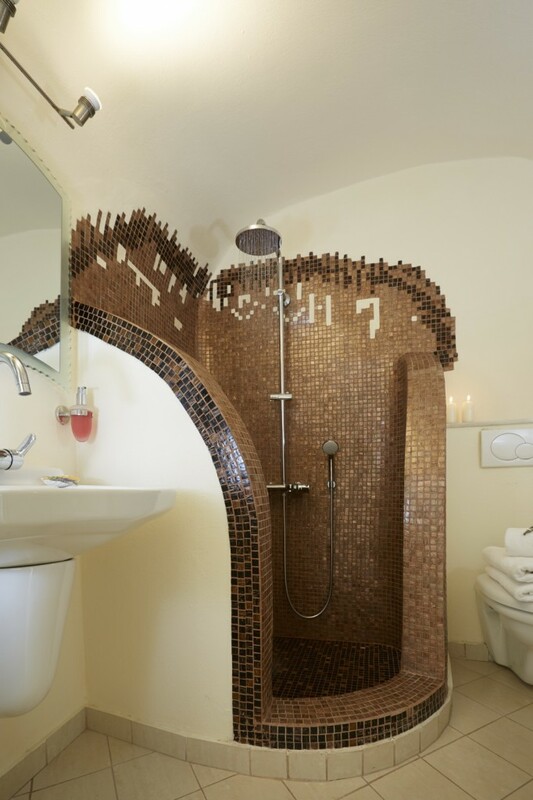 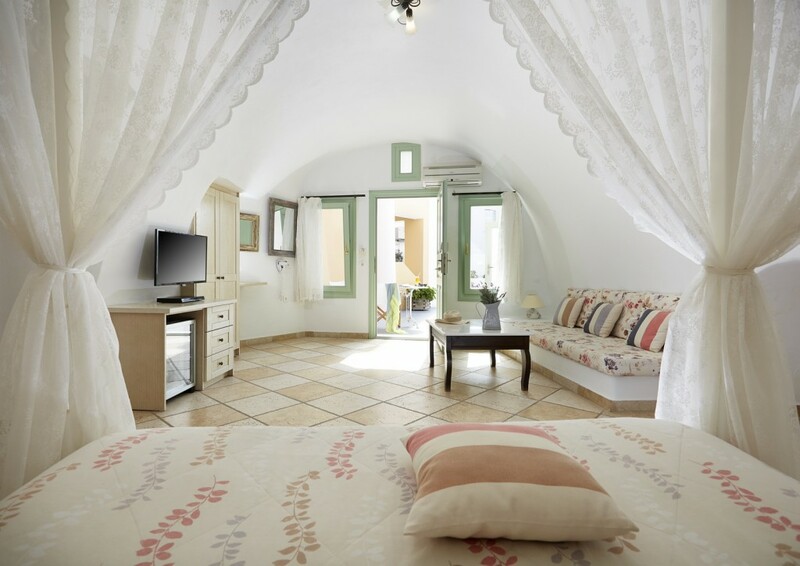 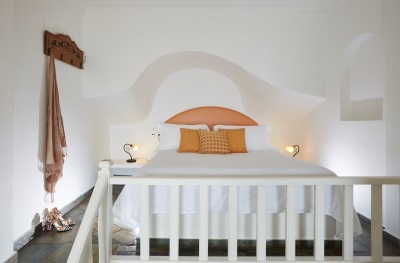 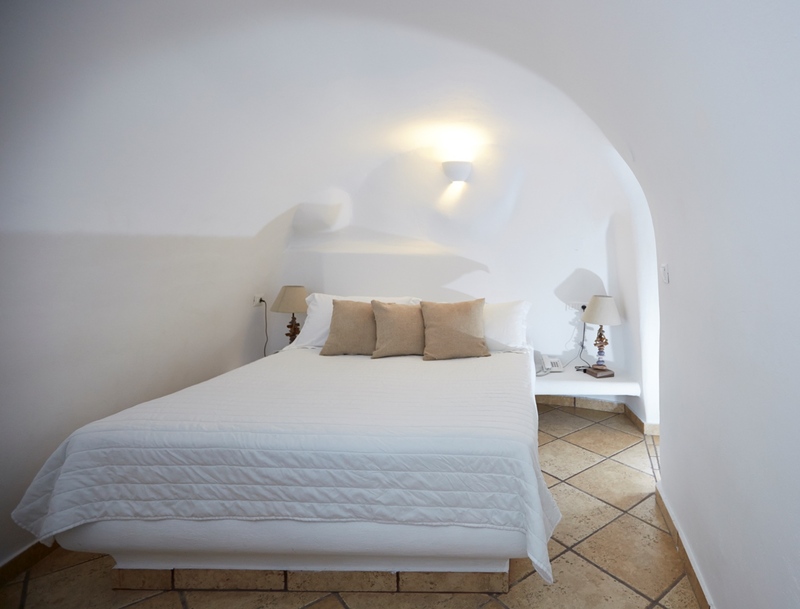 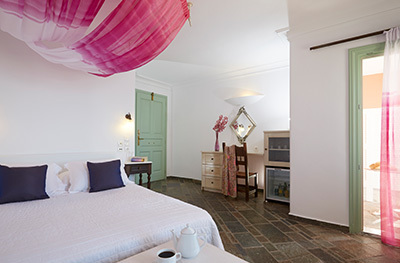 The Standard Cave Rooms are part of the Traditional Dwellings of Ira Hotel & Spa. 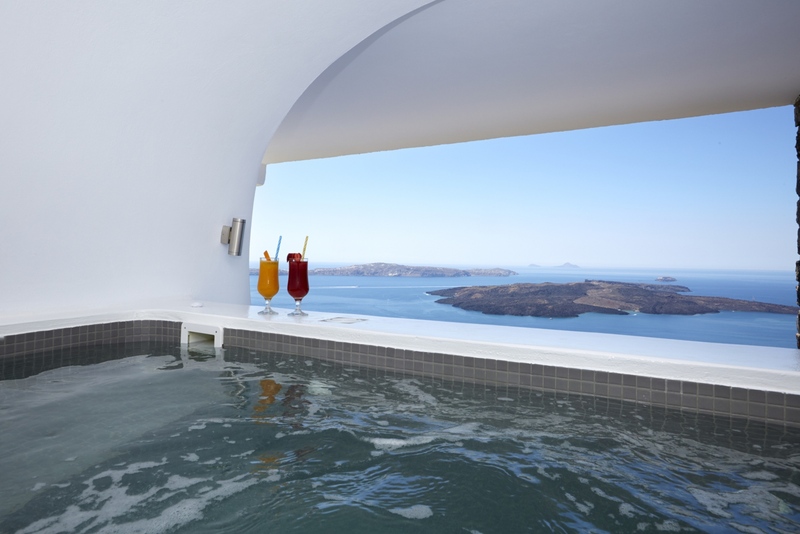 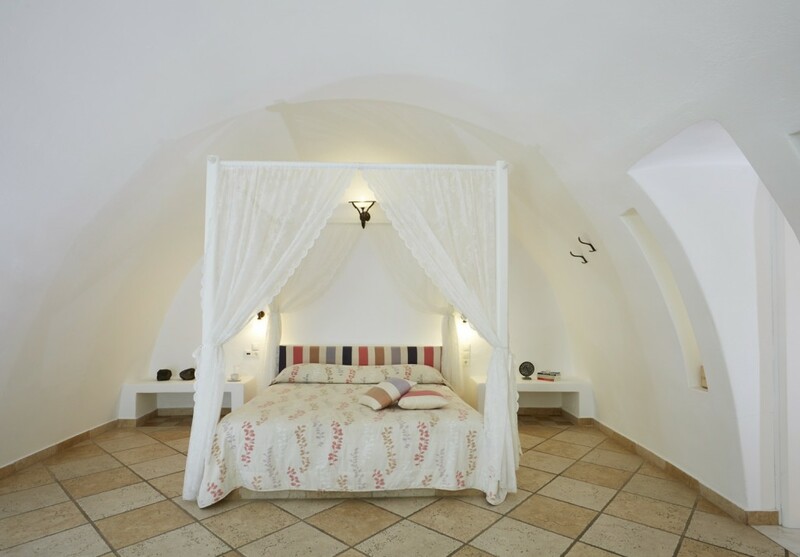 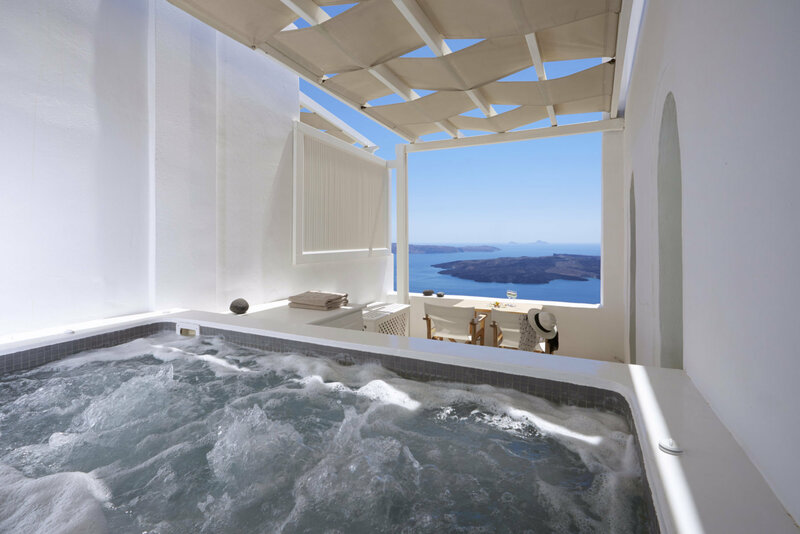 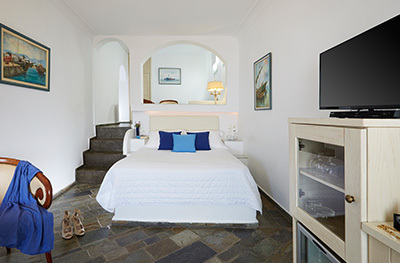 Here you will experience a traditional stay in Santorini, in rooms that feature the characteristic dome shaped ceiling of the island’s architecture. 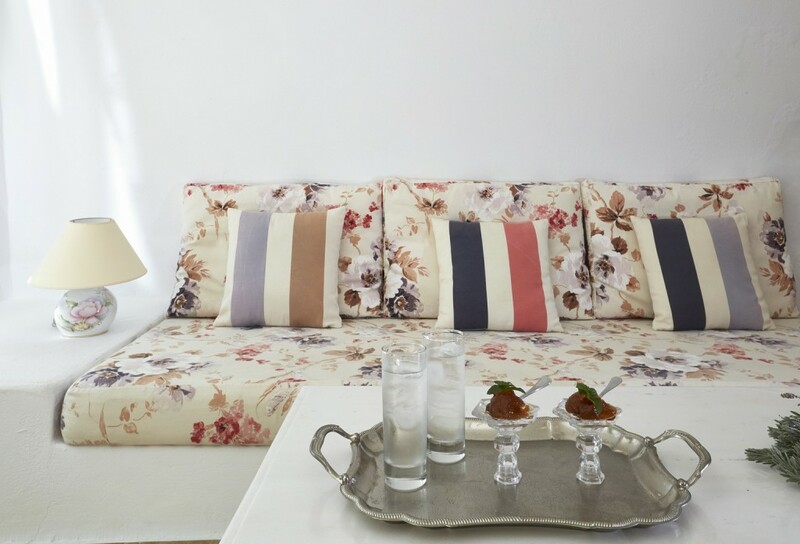 Enjoy an authentic stay in open plan bedrooms with antique furniture, and porches with colourful pots and flowers while enjoying the facilities of Ira Hotel & Spa.